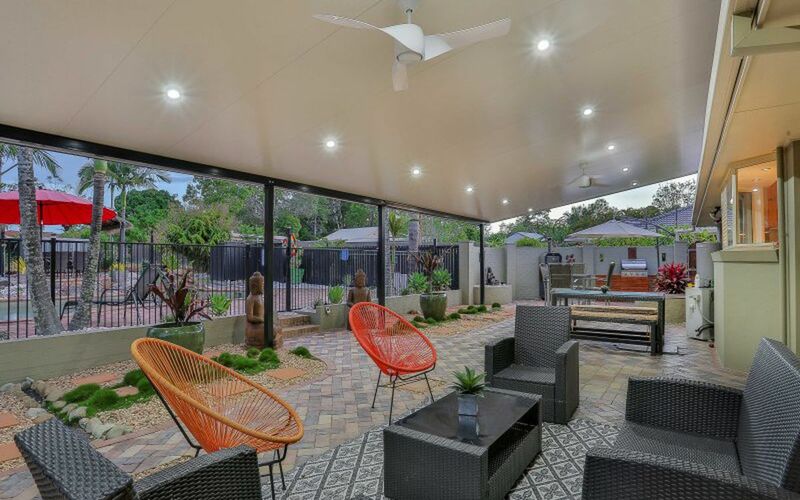 From the street, this visually appealing residence sits proudly amongst easily maintained yet lovingly landscaped gardens. 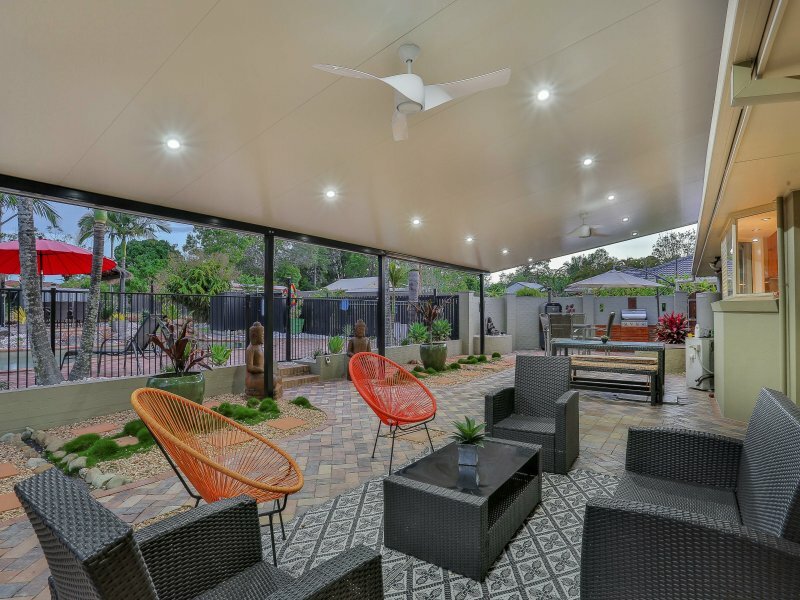 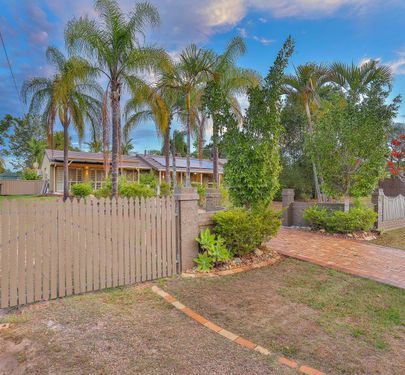 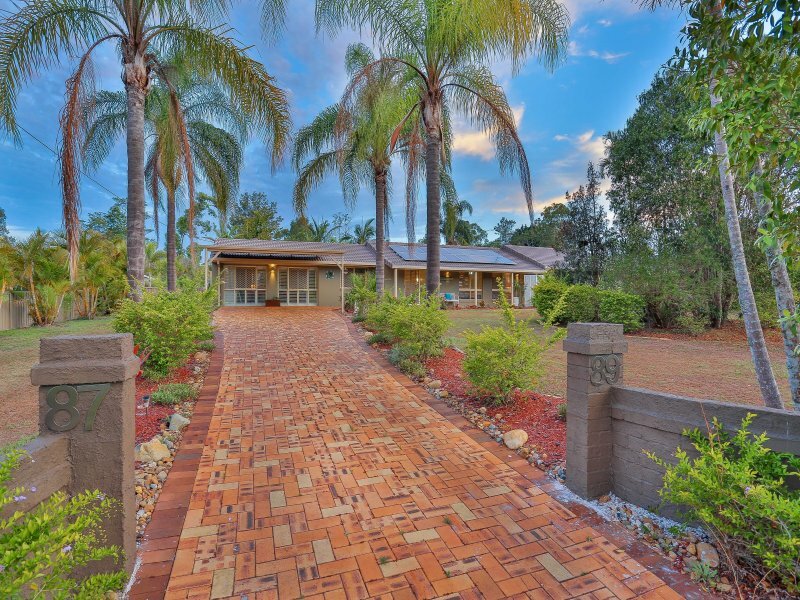 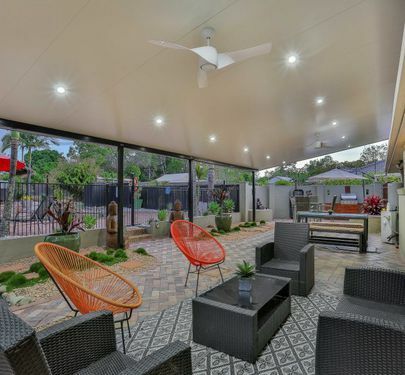 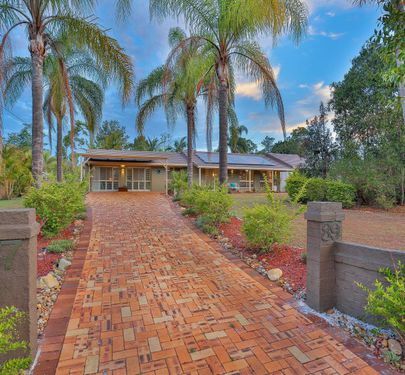 The brick paved driveway, garden beds and water feature quietly suggest this home has substance and yet once inside there is nothing quiet about it. 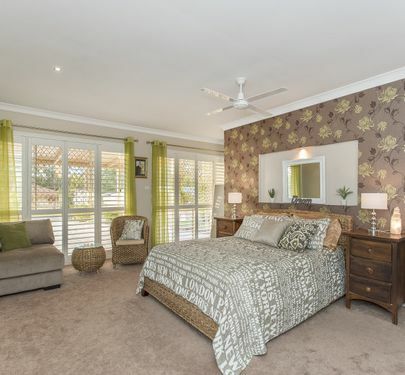 This beautifully decorated home with generous sized living areas scream substance and class! 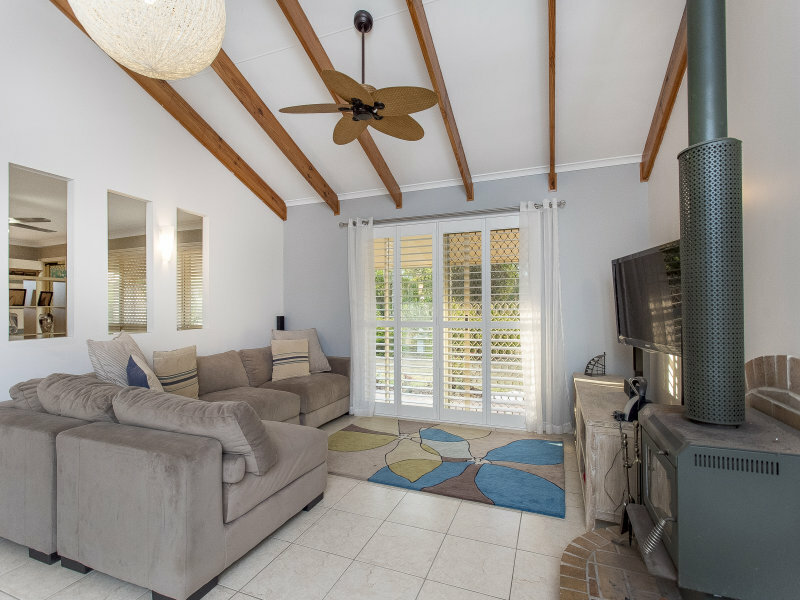 Contemporary 5 star living yet with a relaxed charm that will surprise you this gorgeous residence will not disappoint. 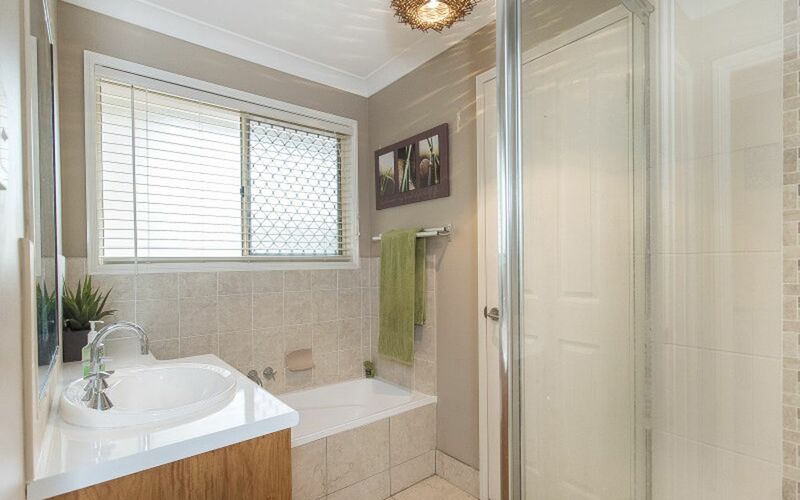 If space, privacy and that inexplicable warm fuzzy feeling is what you’re looking for, do not procrastinate, this one is special…. 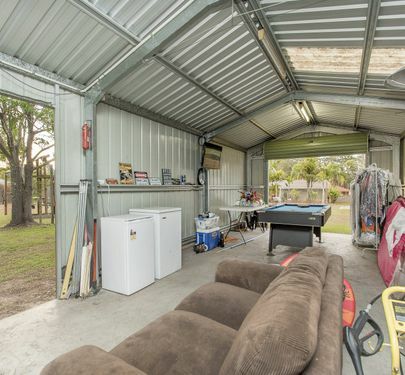 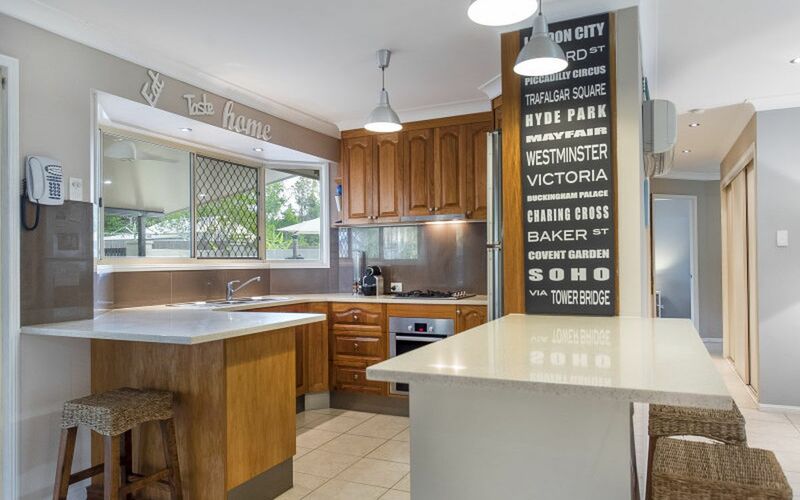 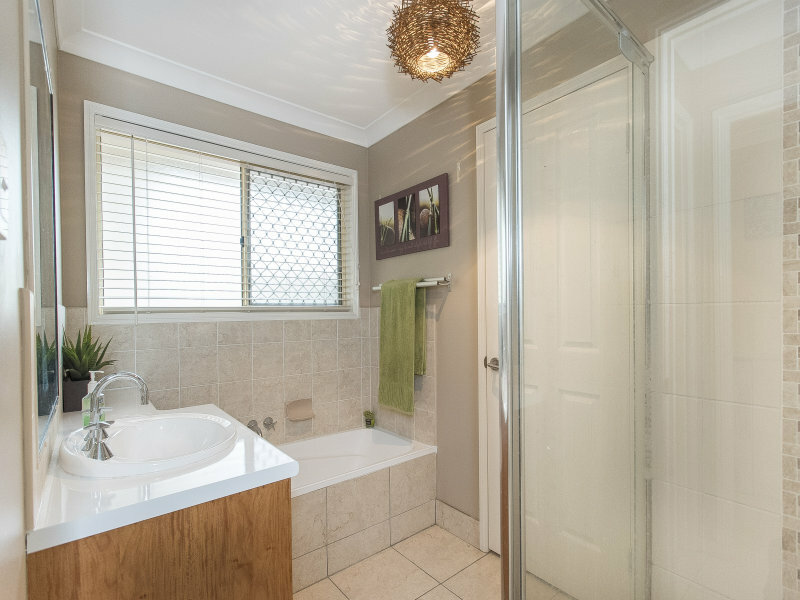 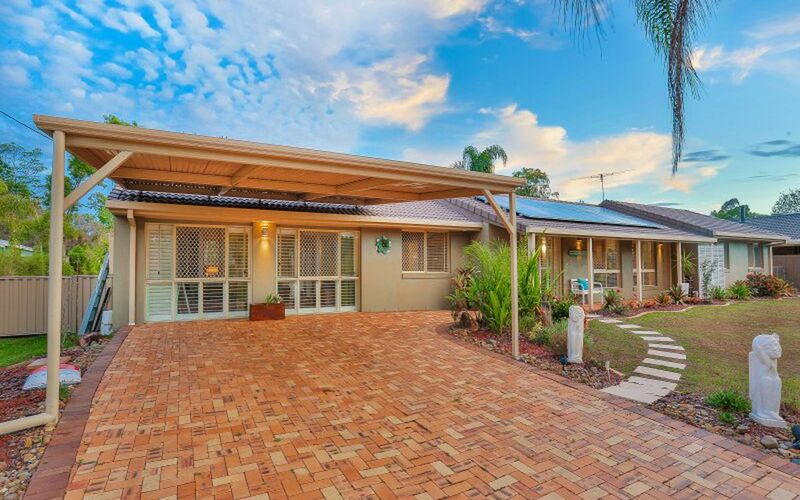 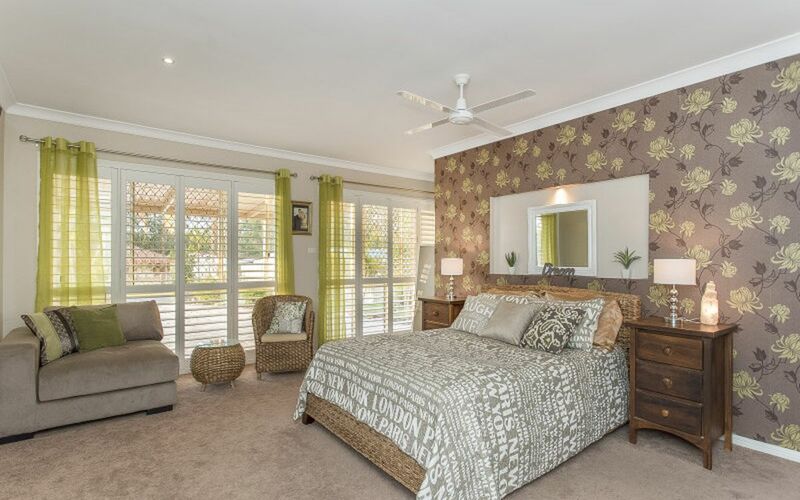 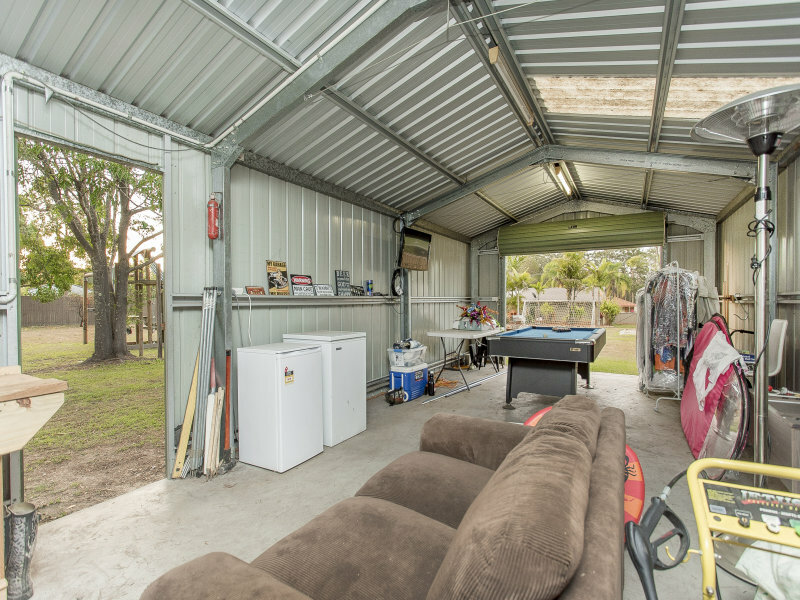 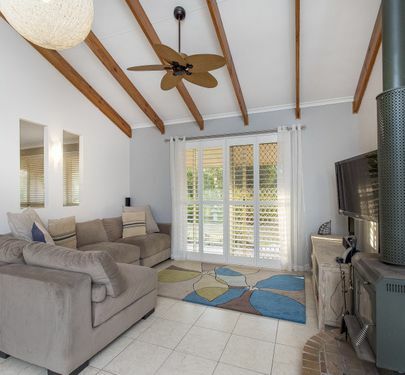 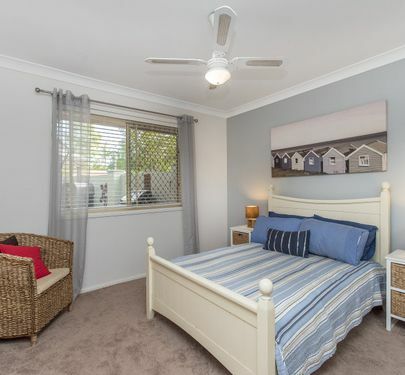 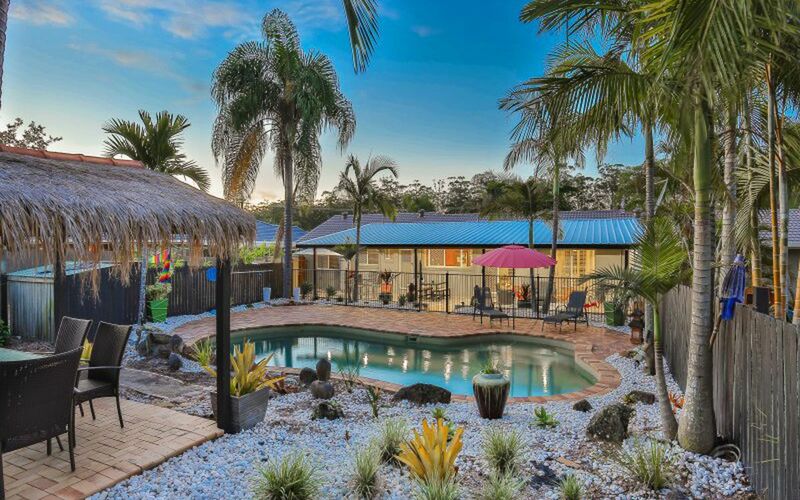 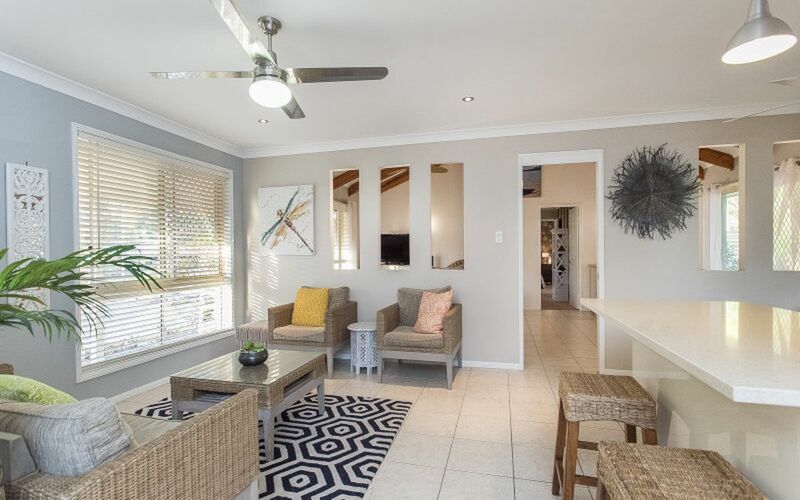 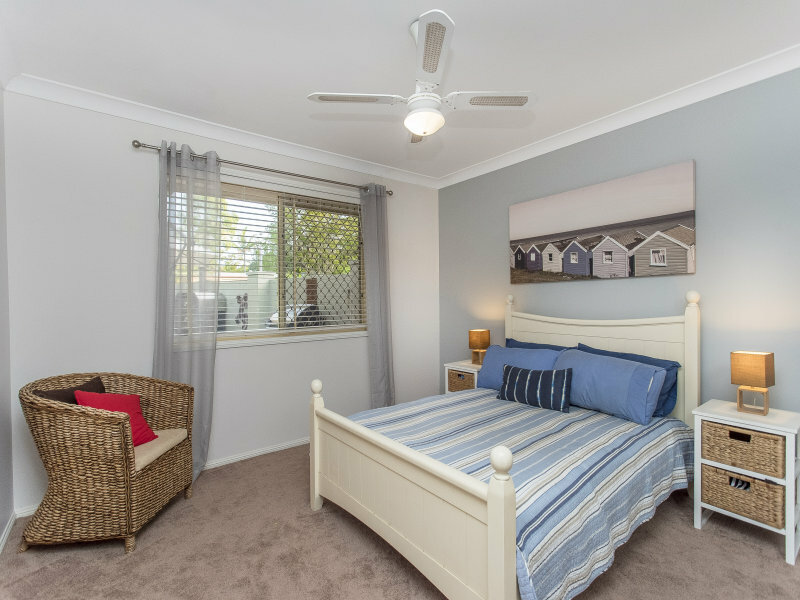 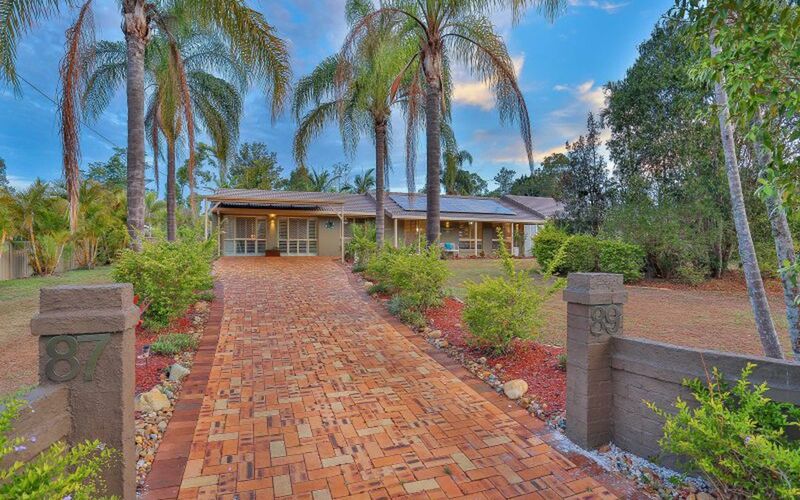 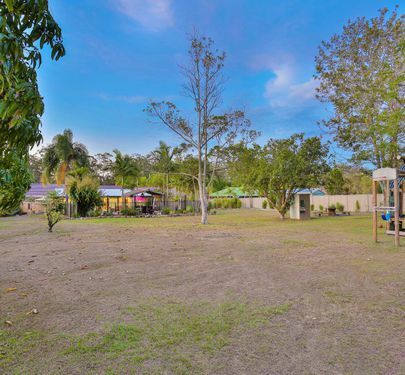 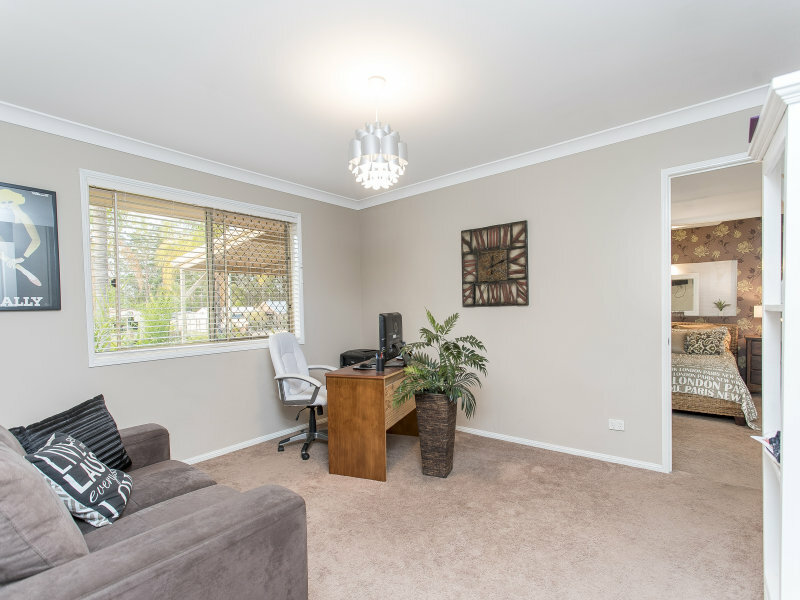 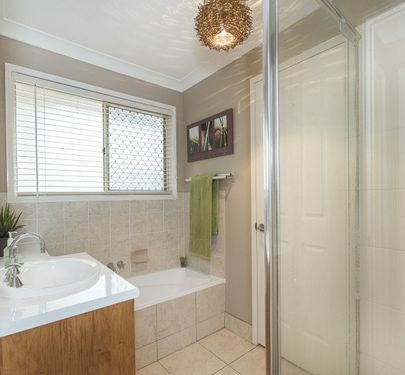 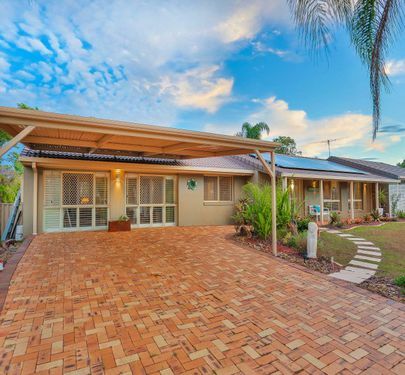 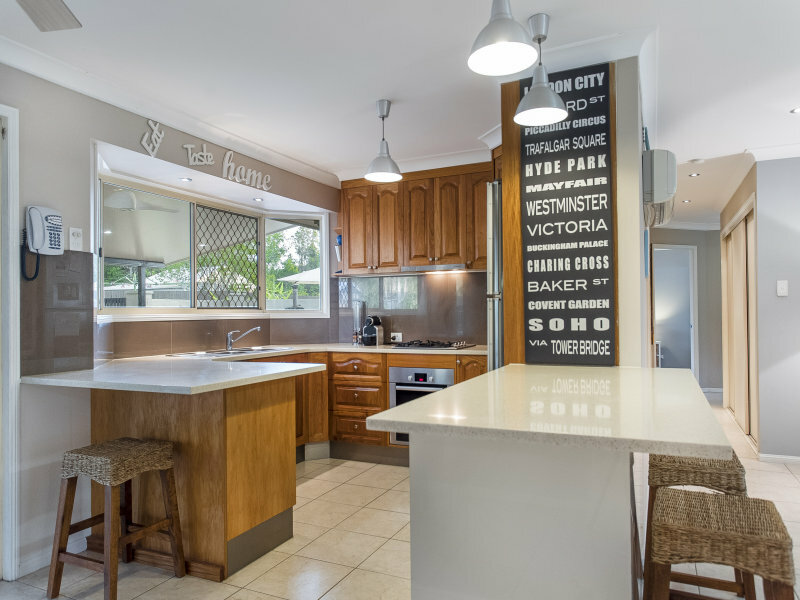 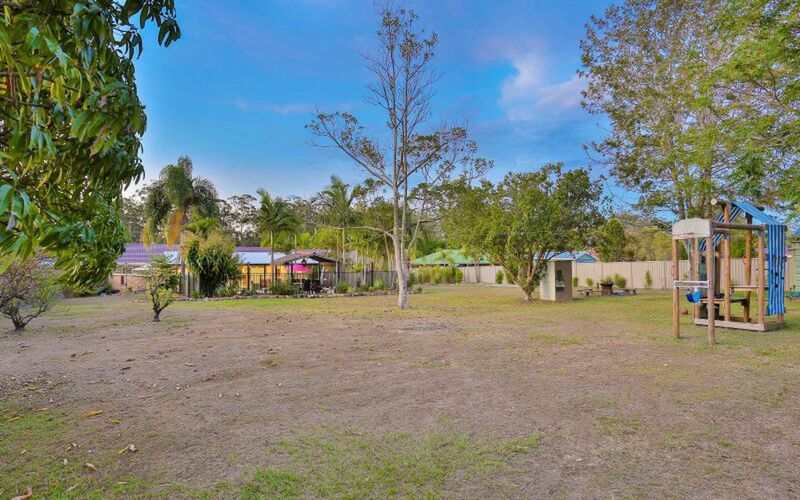 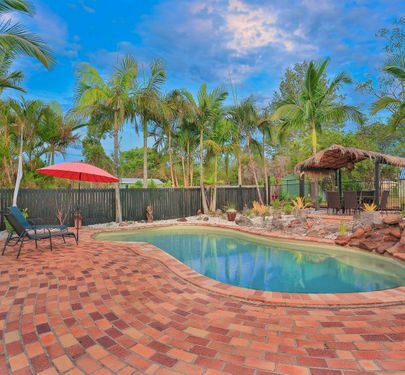 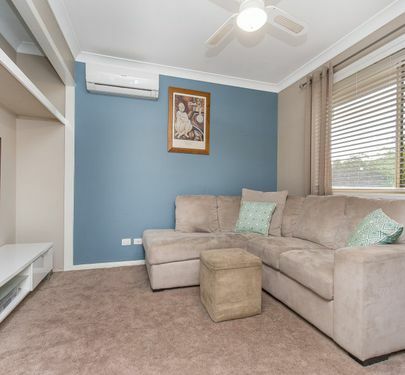 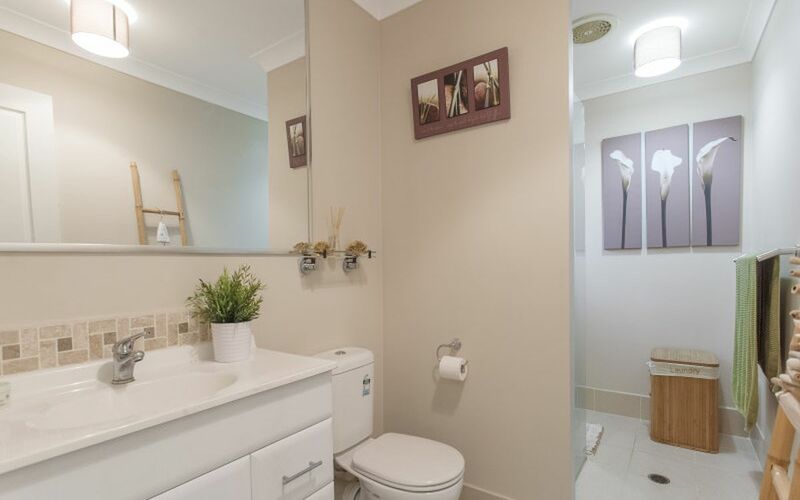 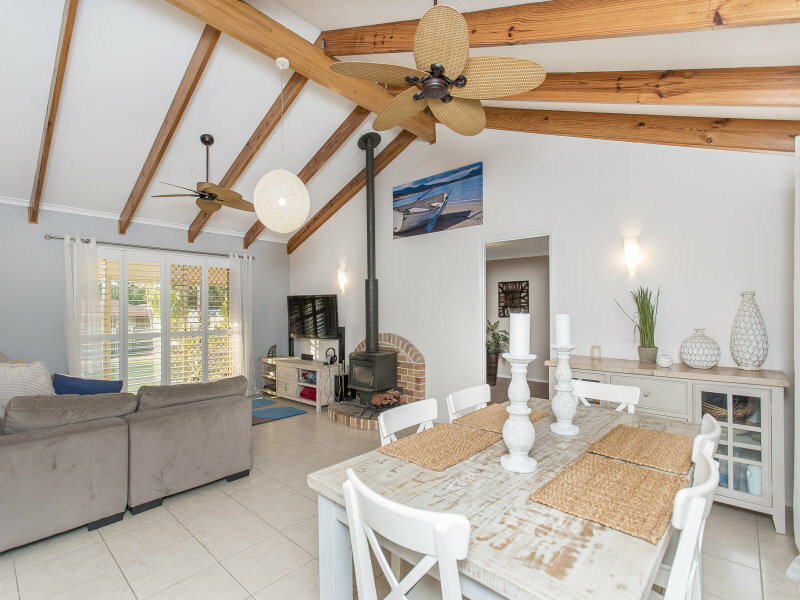 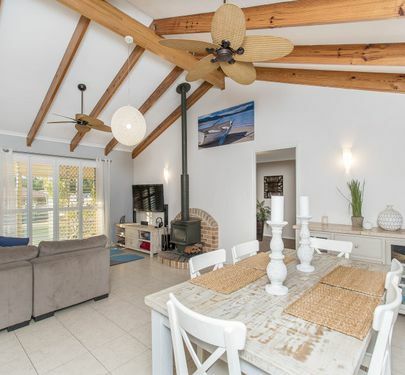 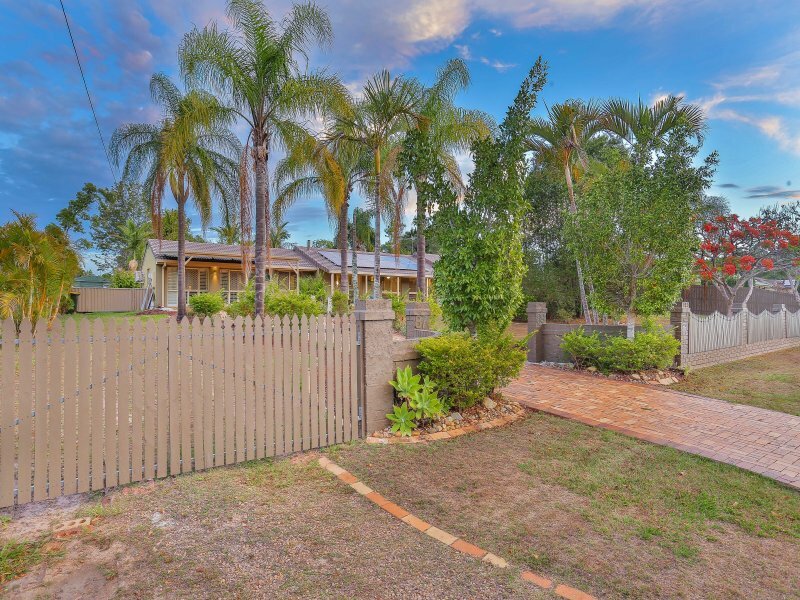 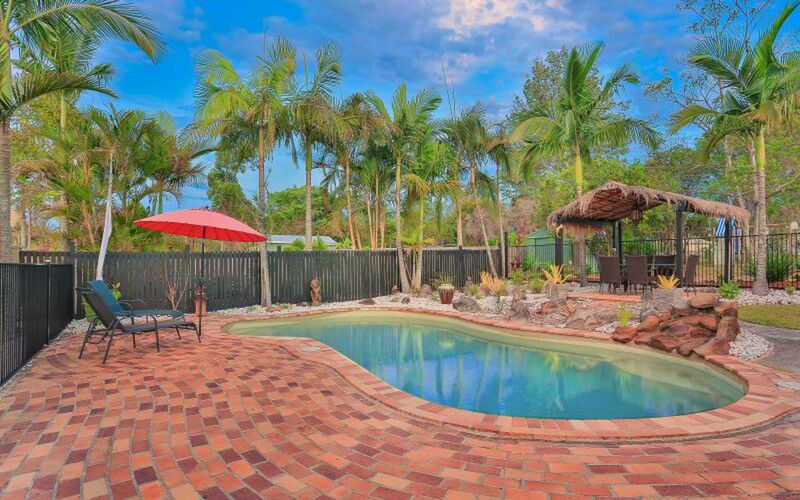 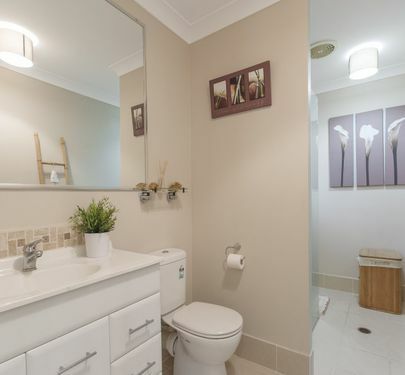 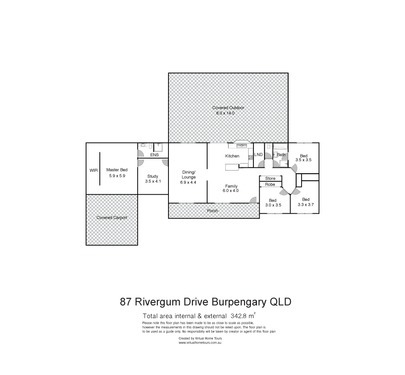 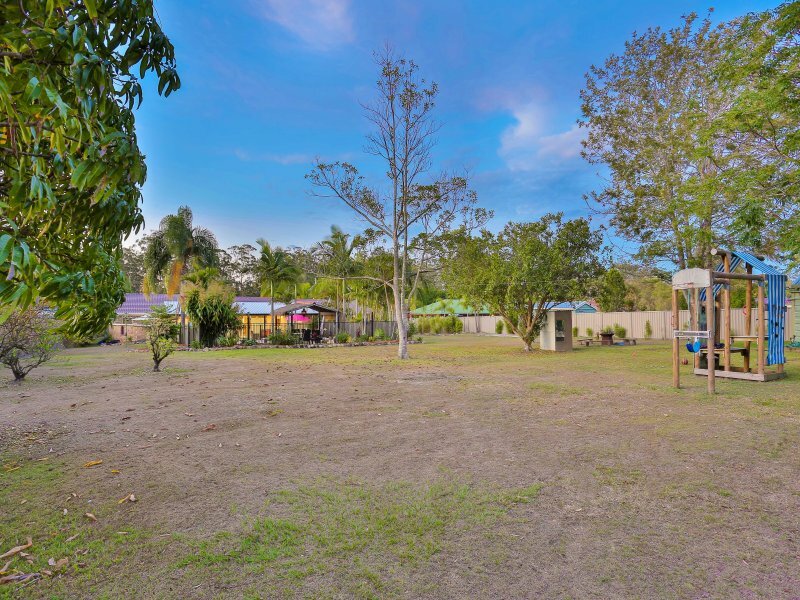 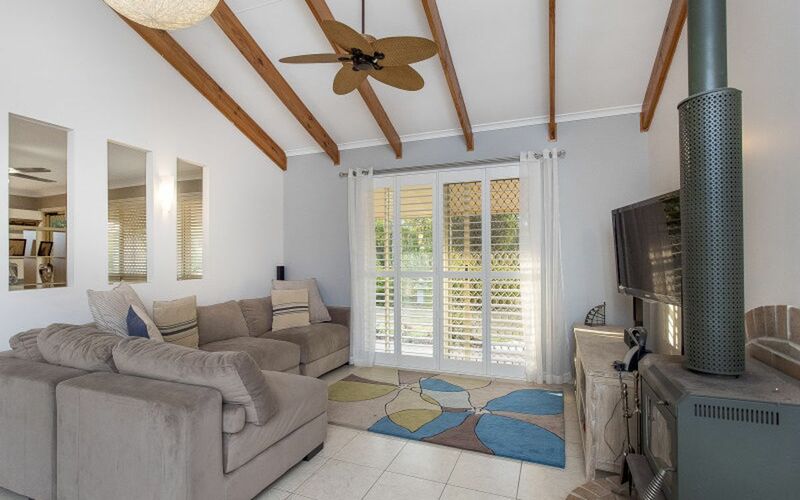 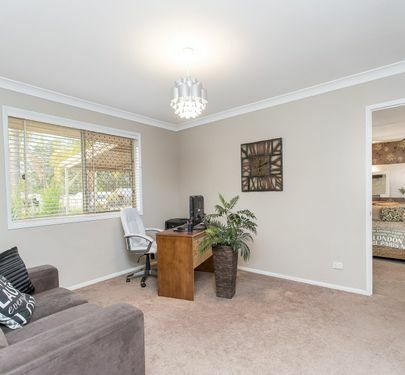 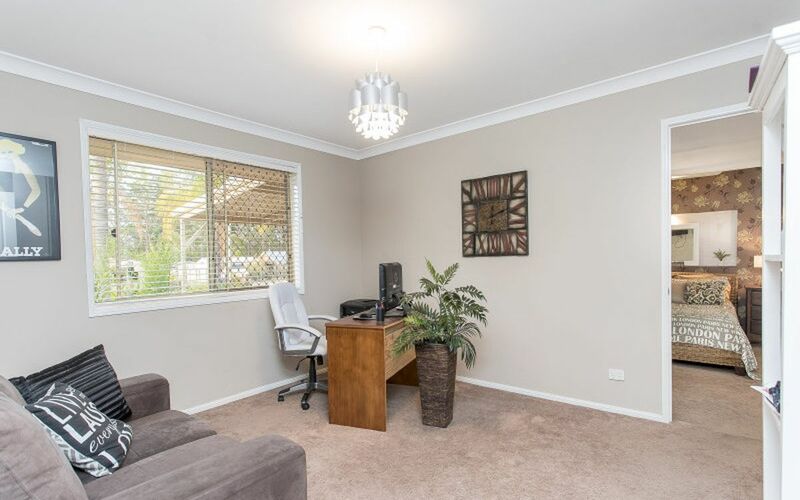 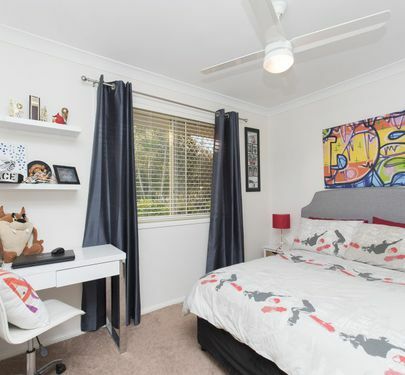 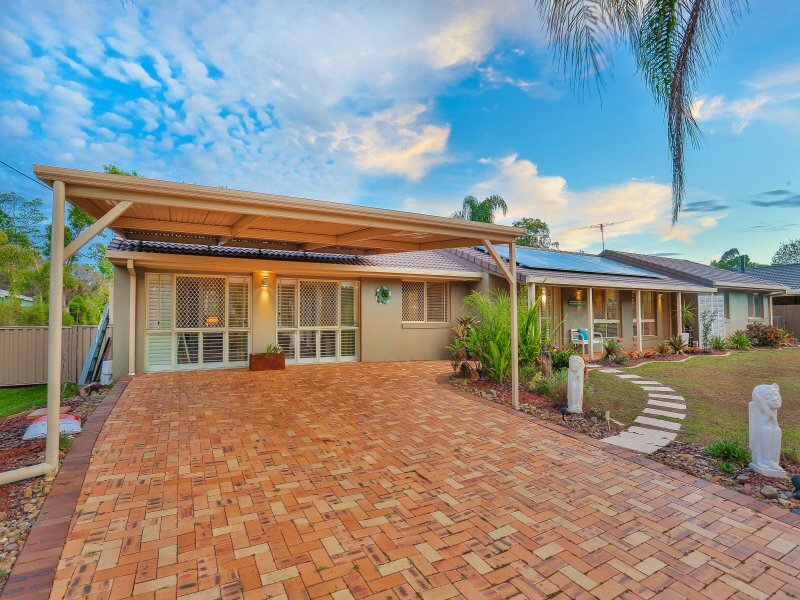 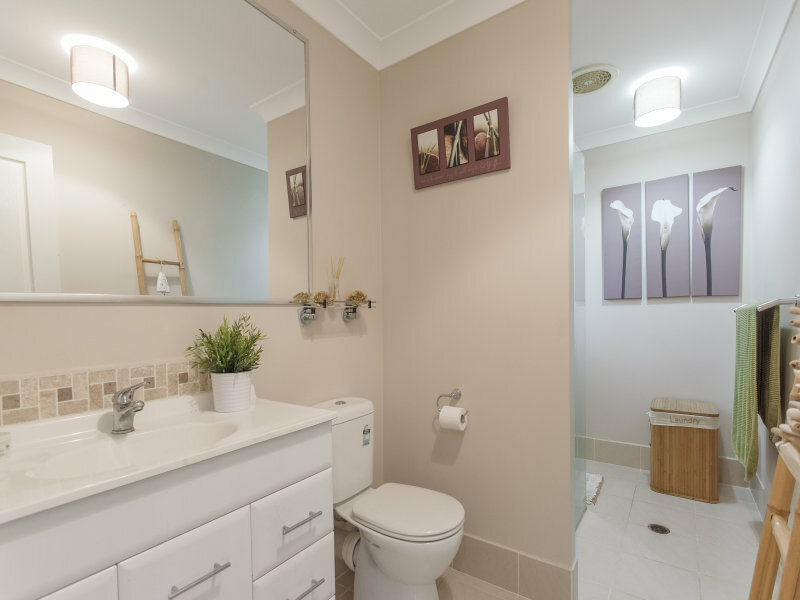 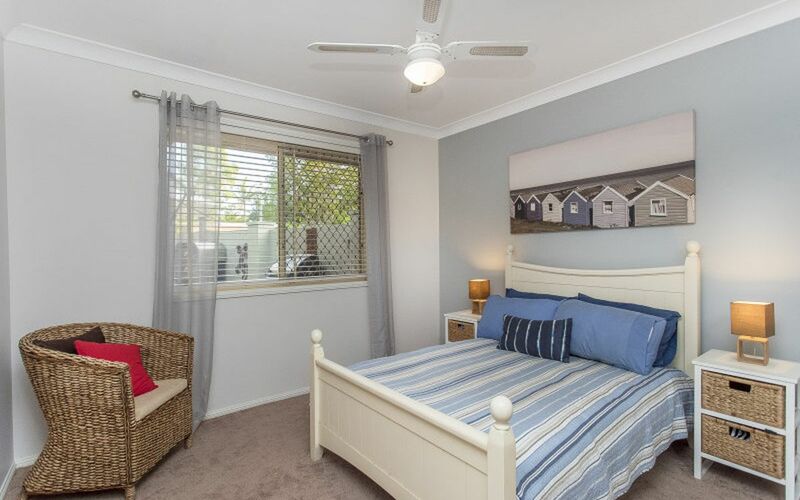 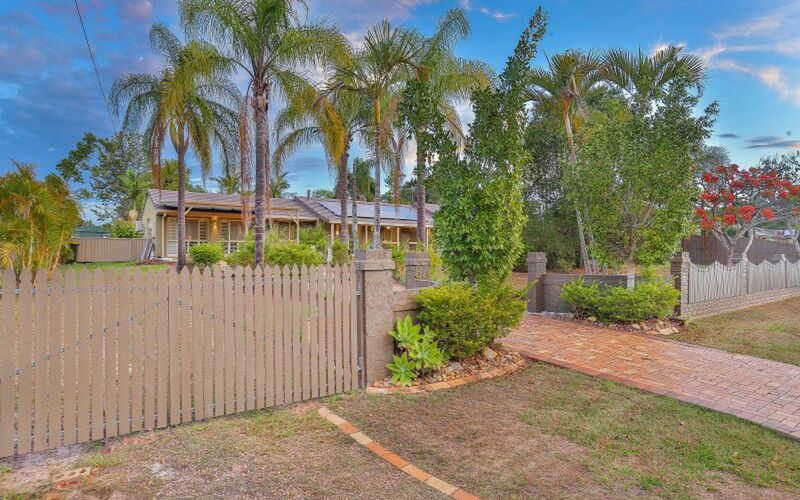 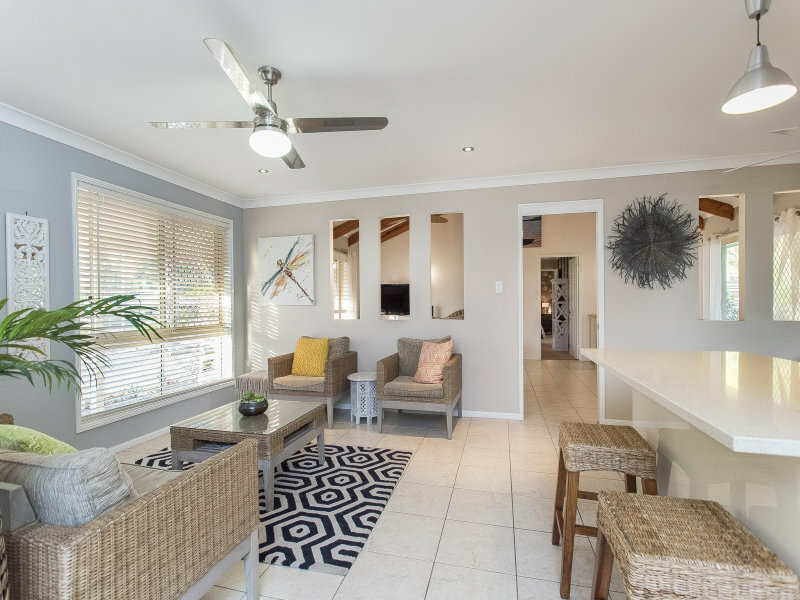 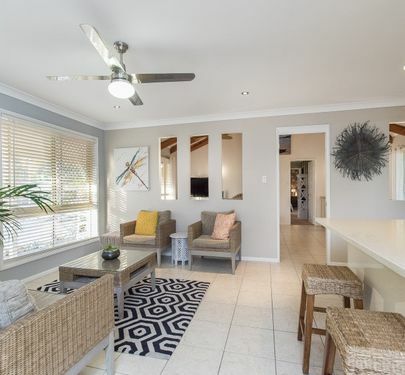 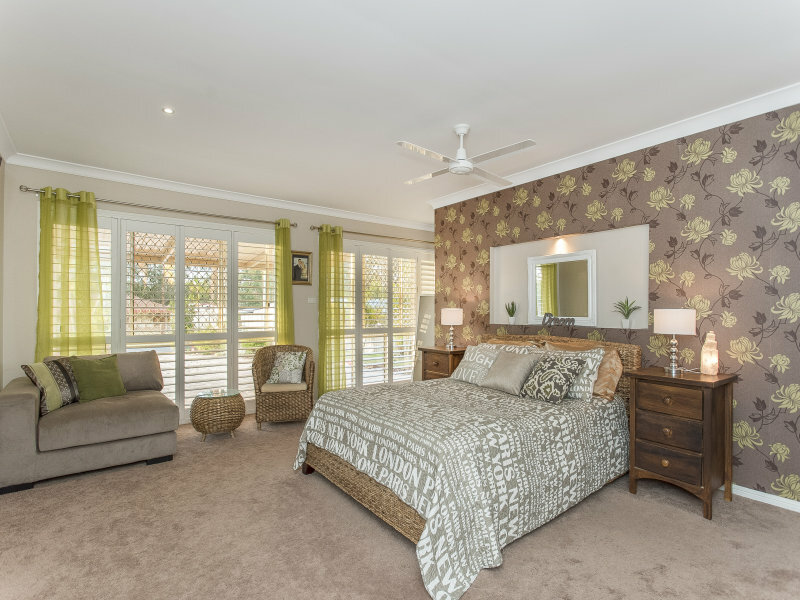 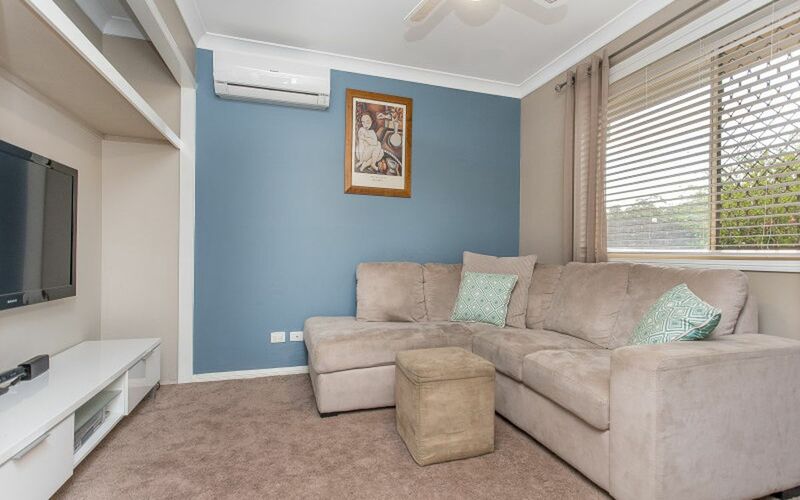 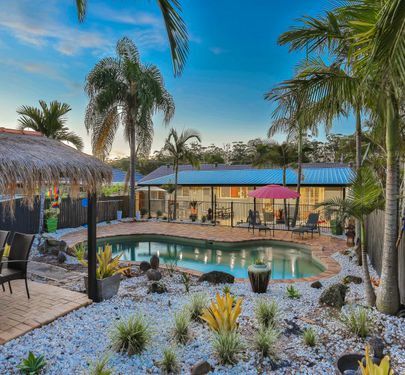 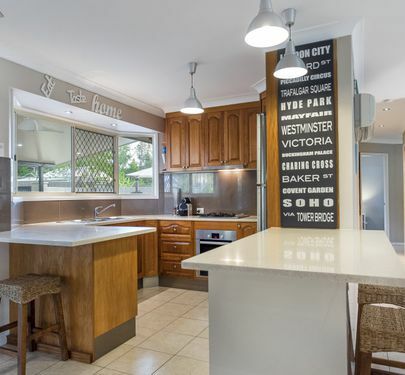 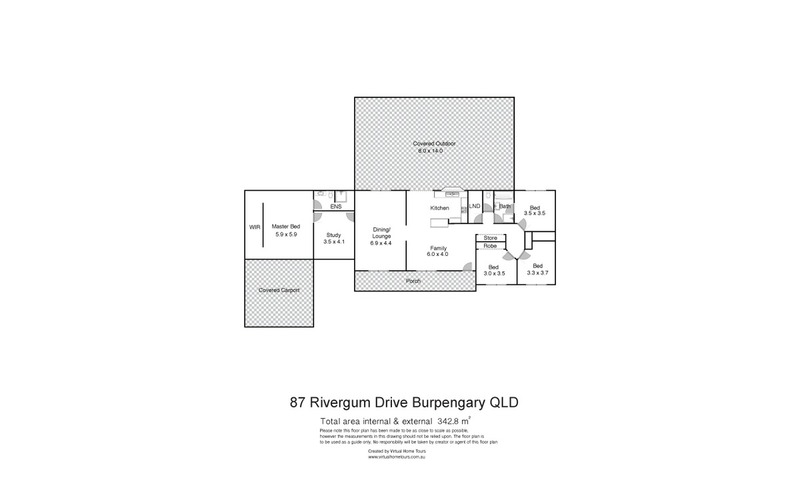 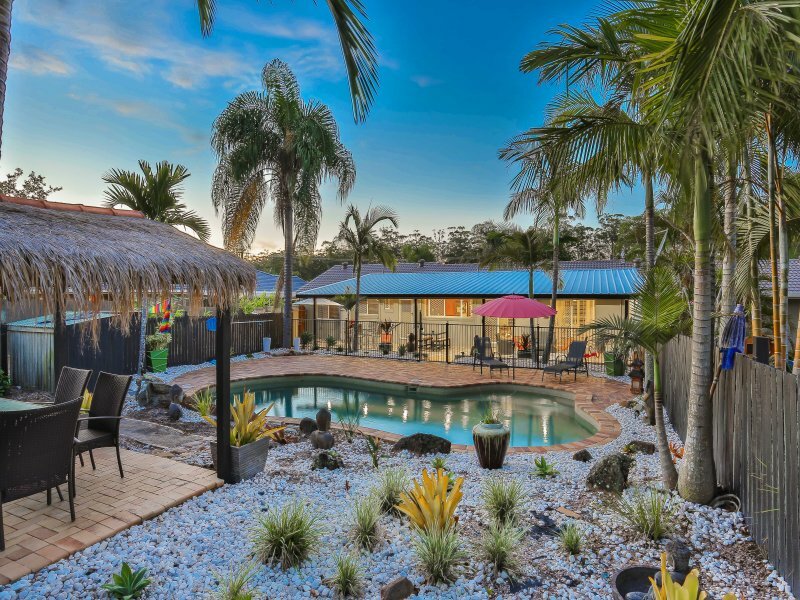 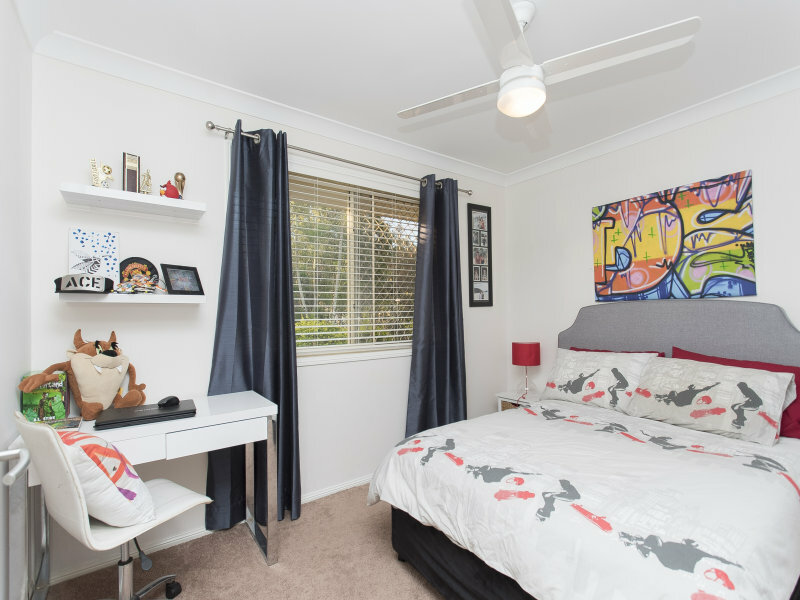 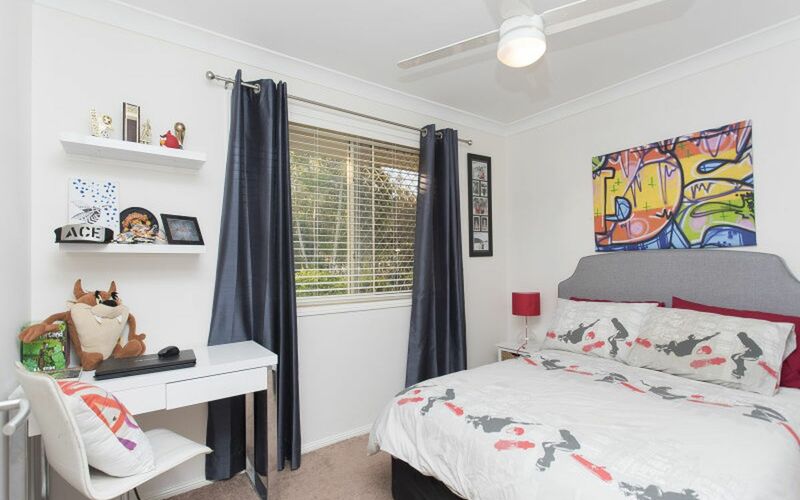 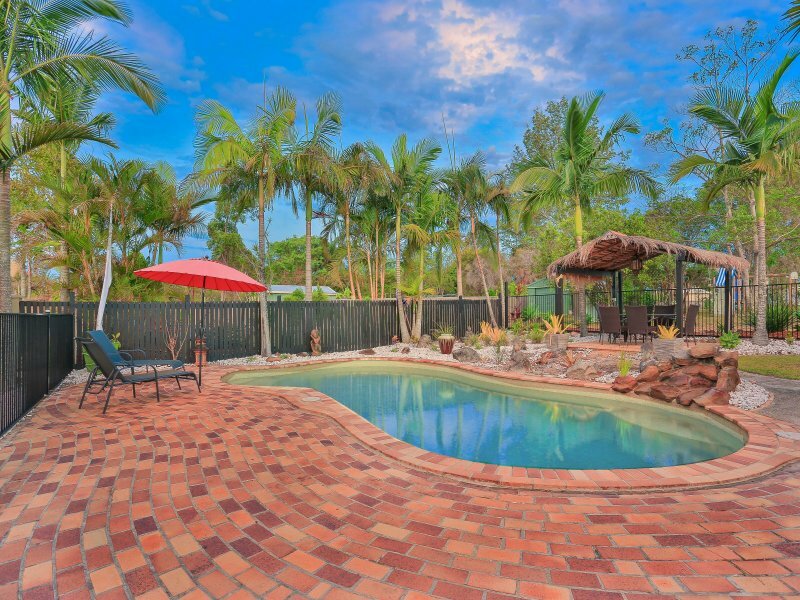 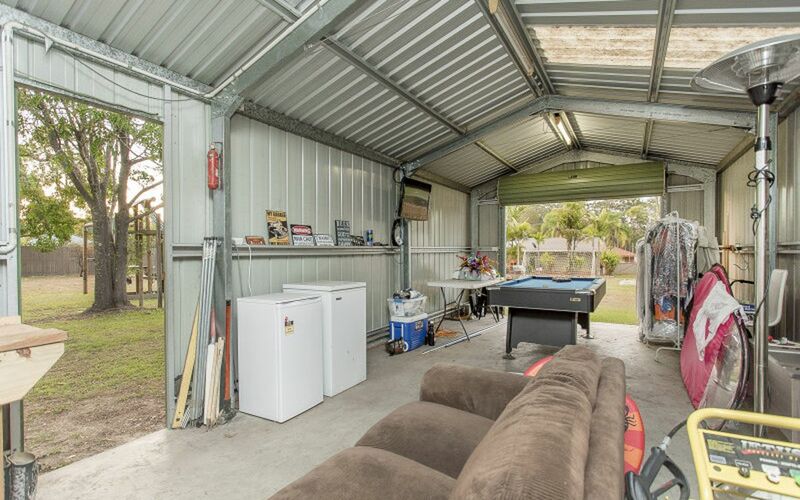 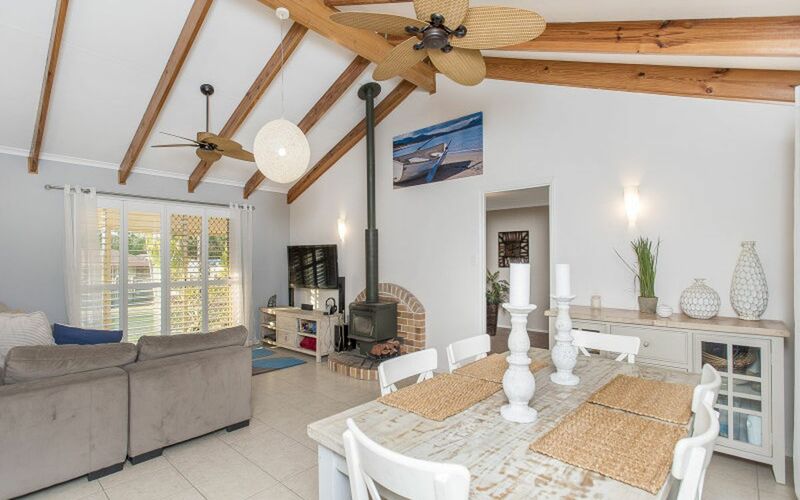 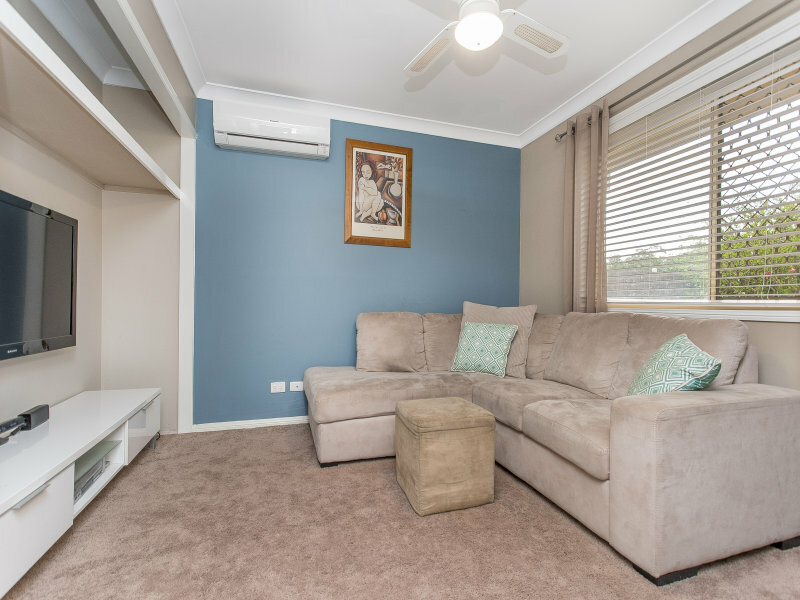 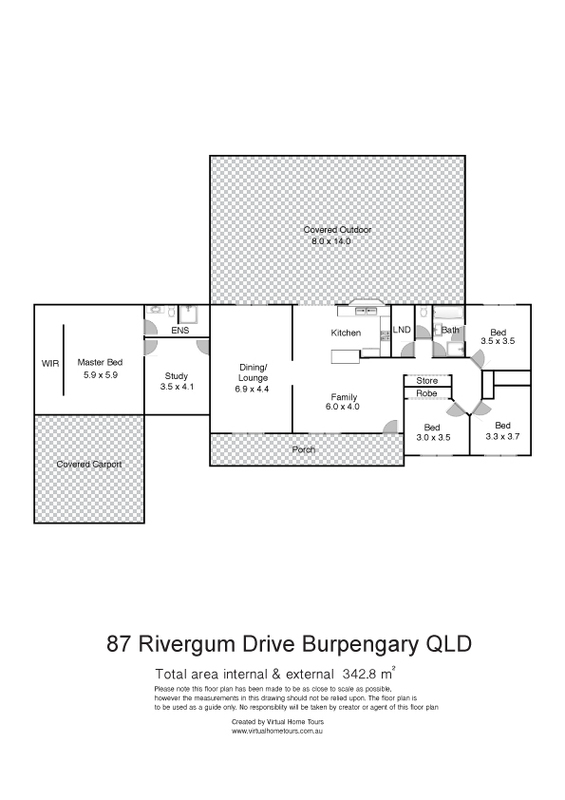 Located in the highly sought after Burpengary Meadows, close to local schools, shops and transport facilities this property will not last long I assure you…..call Abode Properties now for your private appointment.